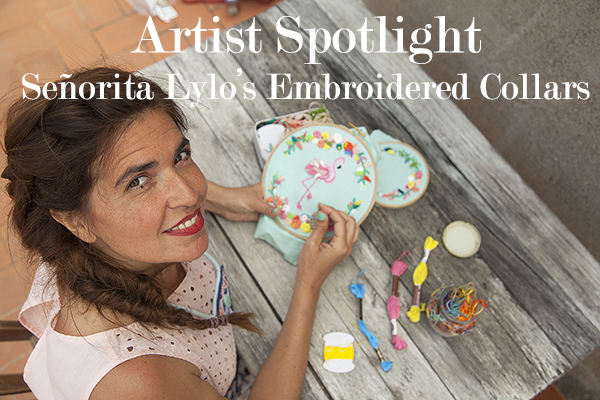 I have been so inspired by embroidery artist Lylo Ghirardi, a Spain based creative entrepreneur bringing the fiesta to your shirt collars and more! 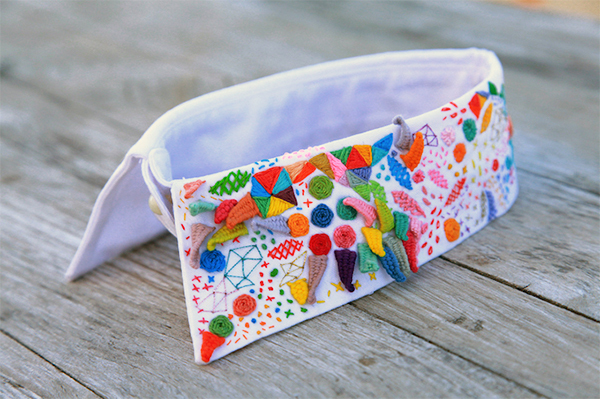 I love that Lylo’s collar designs are colorful, creative, and always one-of-a-kind. I definitely NEED one of these amazing collars in my life! 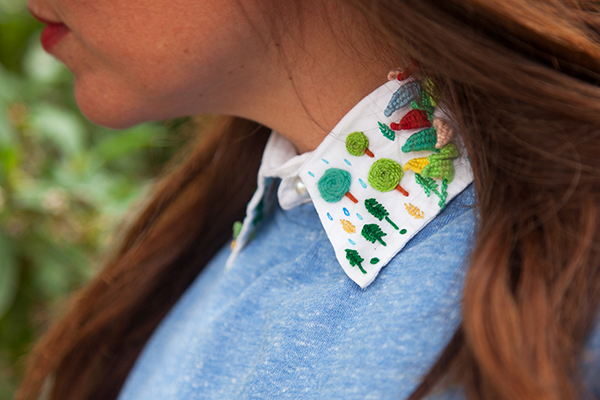 Lylo is turning average outfits into celebrations one embroidered collar at a time. 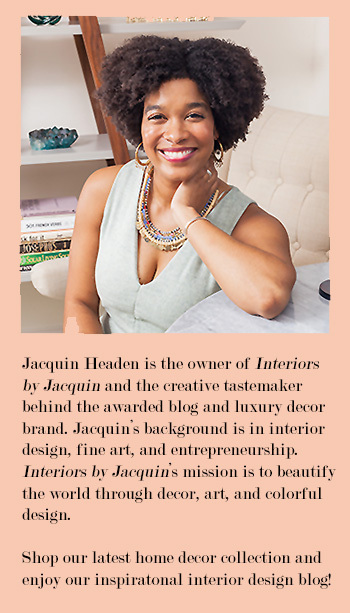 Jacquin: When did you first become interested in embroidery? How long did it take you to master your embroidery skills? Lylo: I started embroidery around 7 years ago. I had the urge to distract my myself away from the computer screen and work closer with craft materials and create work with my hands. I’ve always had curiosity with crafts, as a child I was an advanced crafter! I loved creating things with my hands, and I used to play with clay and used plants/flowers as condiments of fictitious salads. I started a course that opened the door to learning a whole new world step by step. I studied with different teachers, some with more technical profiles, others more playful. Overall, the techniques, the tricks, visions and advice of my teachers guided me, and later on gave me the courage to create my own style. Every experience and style left its footprint. Alongside the cocktail of stitches, textures and secrets, I started to visualize my projects. The key to achieving a non-traditional embroidery piece is the media you use. Being creative and imagining a canvas on almost any surface, like on a pair of sneakers, a gate or a piece of garment is the secret. The stitches and materials may be the same, but the object is transformed! Jacquin: What gave you the brilliant and unique idea to put your embroidery designs on shirt collars? So I started to produce other collar embroidery themes. 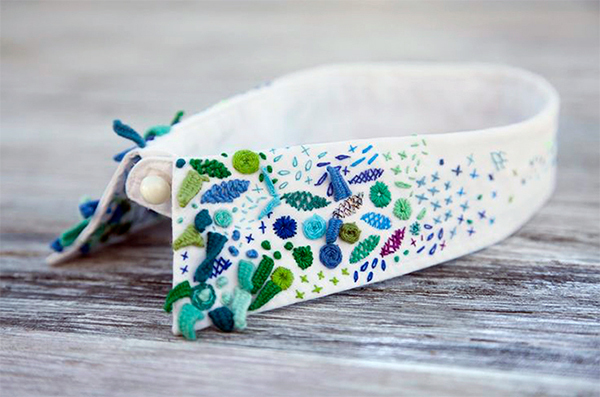 This was a enjoyable process and added something new to my products (including Mexican, Finnish, and Portuguese collar design inspirations) I also make collars with patterned fabrics and then embroider over the patterns and images… this is another embroidery applications that has a really unique look. Lylo: Anything could inspire me, I’m very curious, and I’m walking in life with a lot of attention to anything that happens around me. A little detail of a scene could inspire an idea for a new project. Jacquin: How are your introducing embroidery to the community in Barcelona? 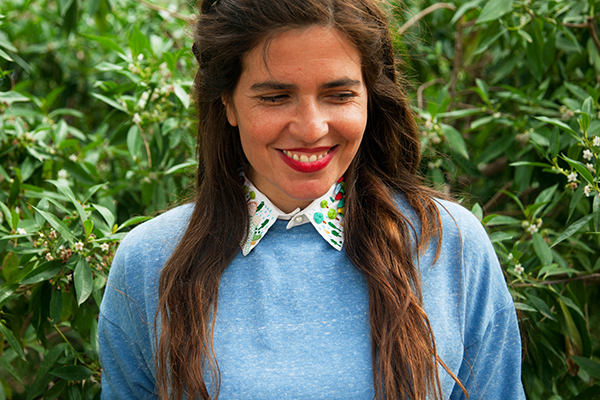 Lylo: I also am part of the Barcelona based collective “La Guerilla DeGanxet”, where we knit and embroider wonderful creations out in the public by taking the yarn and thread bobbins out on the street of Barcelona. Through our creations/projects we expose and tell stories to protest or express messages that are important to the community. We usually knit or embroider on a large scale with an XXL cross stitch, using the urban outdoor furniture and fences or decorating an indoors staircase with geometric shapes made out of yarn for special community events or editorial commissions. Jacquin: What has been your favorite embroidery design you created so far? Why? Lylo: I am currently working on a personal project (my favorite) that consists of embroidering the street names where all the women in my family lived or are still living onto pieces of garments used by these women in my family. Each woman in my family gave me a piece of one of thier garments to use as my canvas. The work is composed of numerous pieces, starting off with a handkerchief of my great grandmother Maria who was from Sicily. She was a brave woman in her time as she crossed the ocean to Argentina alongside her two children to find a better future for her family. Passing over to my grandmother Fina who decided to live her destiny in Argentina, followed by my dear mother Alicia, who inherited the gift of preparing delicious food and filling the hearts of her children with love, and last but not least ending with me, who is constantly searching for new horizons here in Barcelona while staying connected to the heritage of my family. Each address is a typographic composition respecting the original type fonts of the street names, as well as the other elements that complement the composition, like the house numbers, the traffic signals of the cities, the city and country they’ve lived in. I’ve recompiled photographs taken from my recent travels back home, visiting our old and new neighborhoods. I aim to keep a lineal sense when building the compositions and transmit my emotions when embroidering. I don’t like working on independent pieces, but rather I prefer to include various elements to tell the story. As designer, I apply my vision so the composition and the colors used have a meaning. I take it as embroidered typography. From great grandmother, to grandmother, to mother and to daughter…a generation of women laced together by passion to find a home and be happy in it. I really hope to someday exhibit this story in a gallery! Jacquin: What other things would you like to embroider in the future? Any especially unique items that you would like to try embroidering? 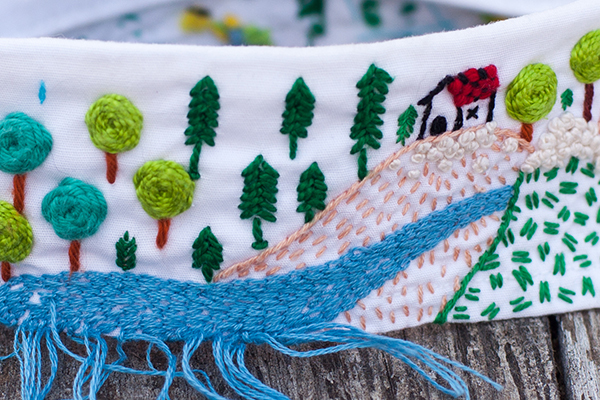 Lylo: I would really like to make audiovisuals and videos out of my embroidery pieces to create artwork and to teach. I would love to use embroidery to create animated works, for example stop motion. I look forward to working on an audivisual collaboration with embroidery someday. Lylo: Embroidering (of course!) Being outdoors…. near the beach or with a wonderful view of the mountains. 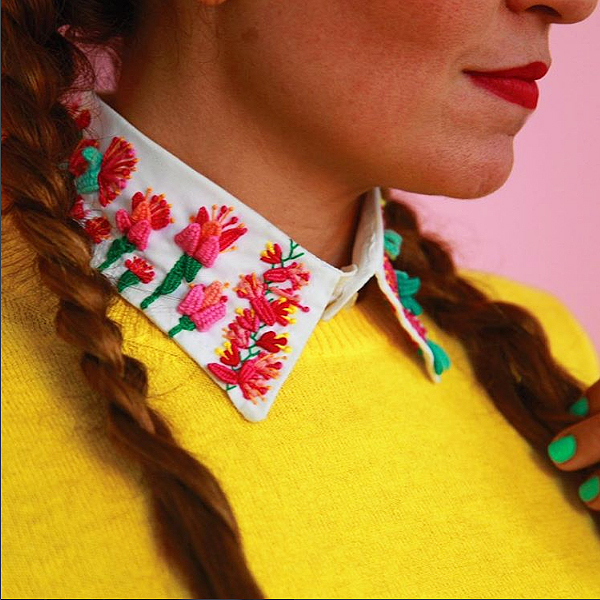 If you can’t wait to wear your own custom embroidered collar you can place an order directly with Lylo. I am seriously excited to order my own! 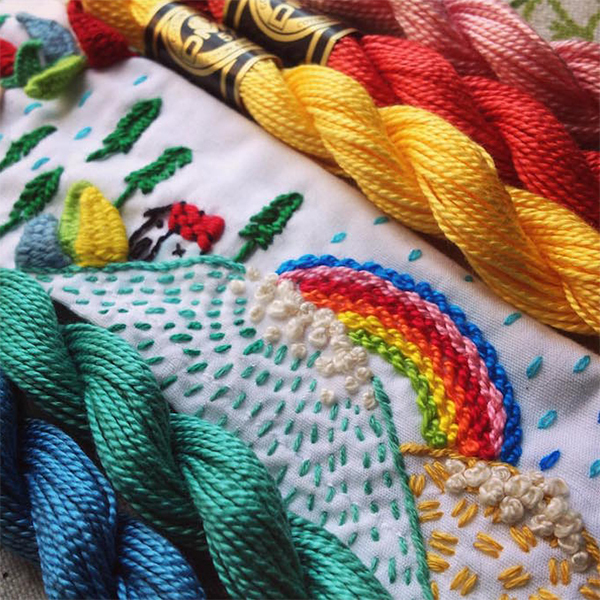 If learning to embroider excites you, Lylo offers an online embroidery course, too. Although the course is in Spanish, it is very visual and still accessible to those who do not speak the language. You can learn more about this online embroidery course here. For the latest information on Lylo’s designs, visit her Facebook, Tumblr, or Instagram pages. Thanks for reading!